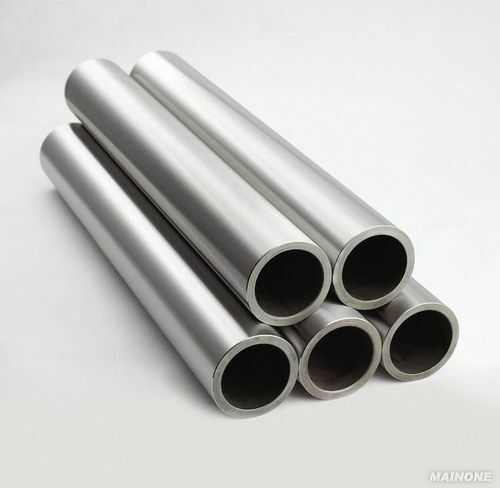 Our product range includes a wide range of nickel alloy tubes. Round, square, coil, U shape. Looking for “Nickel Alloy Tubes”?